Do you like a bit of mystery? 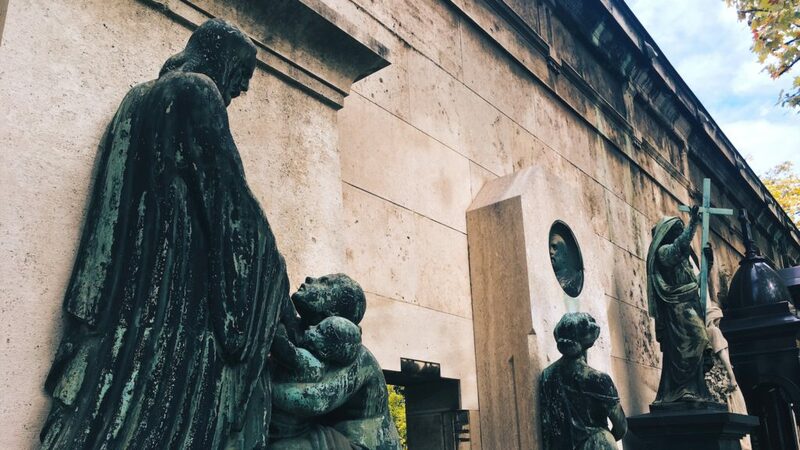 Join us on a cemetery tour, and discover a real hidden gem of Budapest. 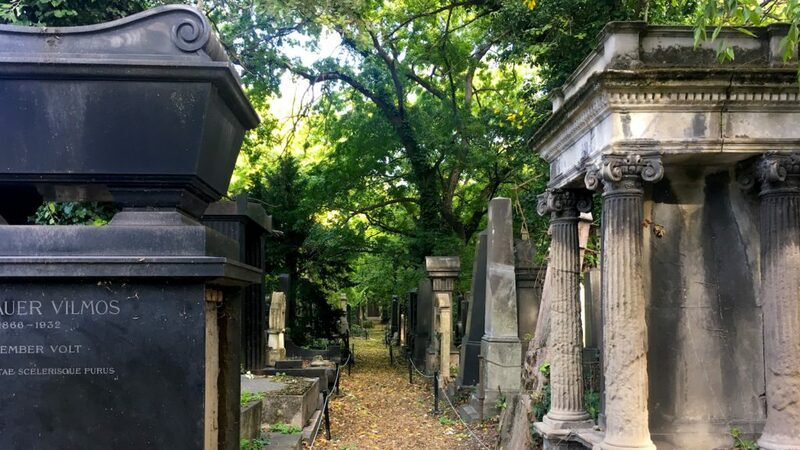 Our most important and most beautiful cemetery is also the biggest open-air statue park of Europe, yet tourists rarely find it. 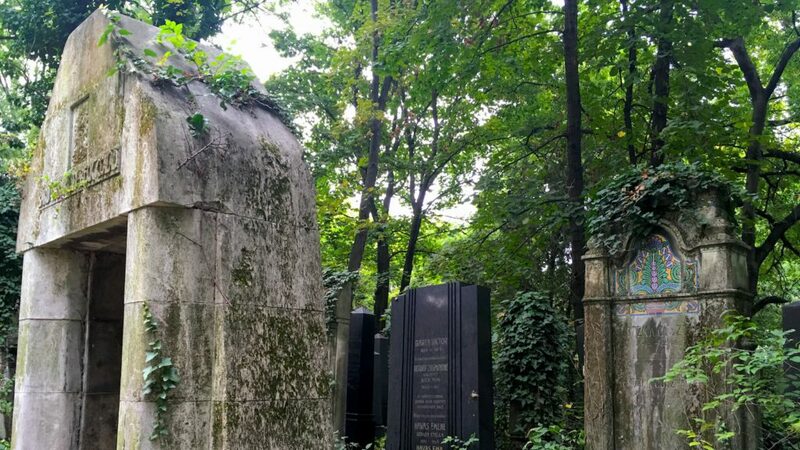 The greatest Hungarian artists and politicians rest in the Kerepesi Cemetery – their names will sound familiar if you know some streets and squares in Budapest. 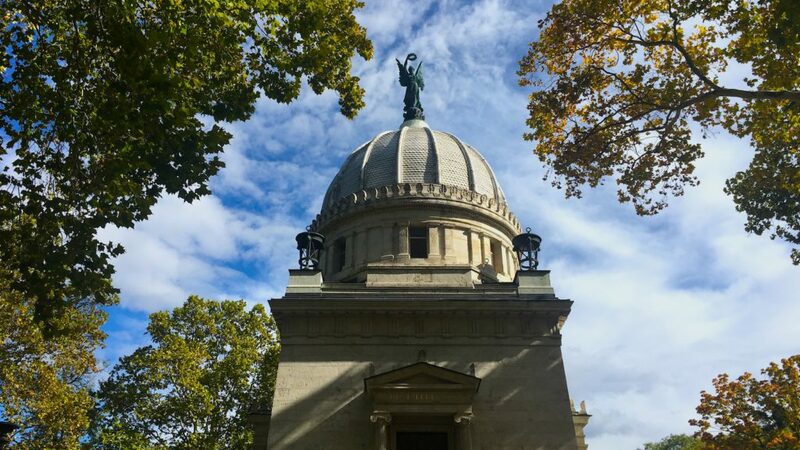 By walking through with a knowledgeable guide you will learn a lot about Hungarian history, society, and art in the 19th and 20th century. Amazing sculptures, architecture, and nature are all found in this peaceful environment. Great photo opportunities! 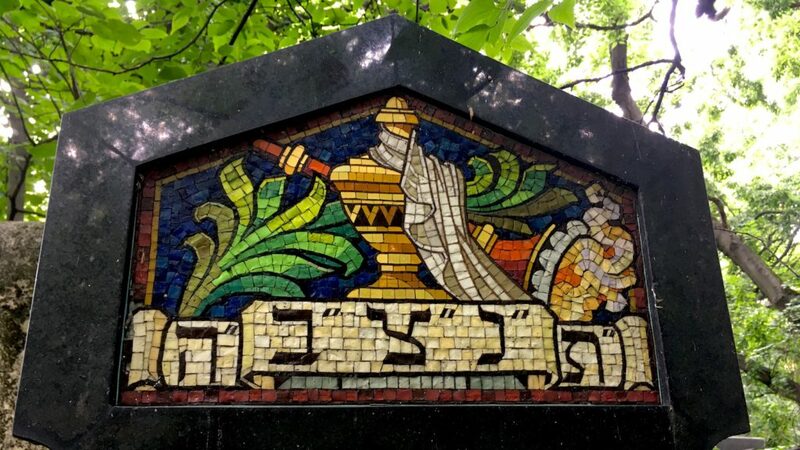 For a real-life Indiana Jones experience you can add a visit to the old Salgótarjáni úti Jewish cemetery next door – read about it in our blog post. 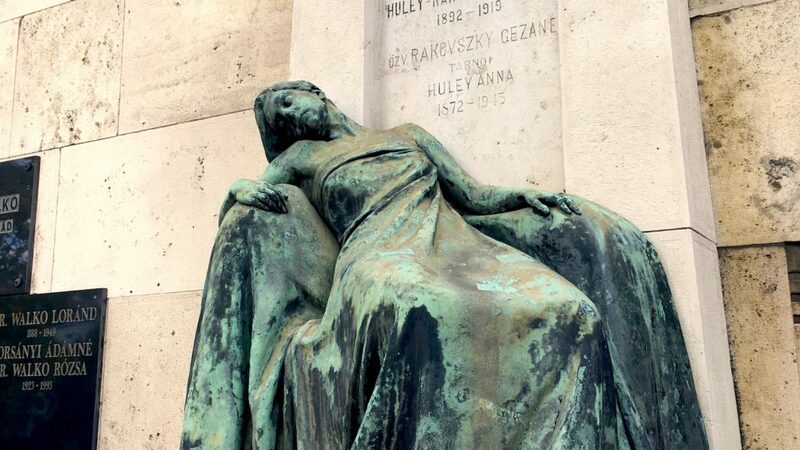 And if you are more interested in the 20th century celebrities of Hungary, ask for the Farkasréti cemetery. This peaceful place is the final home to many great minds like composers Bartók Béla and Kodály Zoltán.